Most famously known as the home of the world renowned Mona Lisa, painted by Leonardo da Vinci in the early 1500’s. Though the exact year the painting was done is up for some debate most historians place the piece in the first 15 years of the 16th century. The painting is currently valued at roughly $800 million USD. Along with this famous work by da Vinci the Louvre has a lot more to offer. Even the building itself is full of history as it was originally built in the late 12th century as a defensive fortress. By the mid 1500’s the functionality of the fortress had been long left behind and so is was converted then to a museum. The museum is also home to other French artists including Raffaello Sanzio da Urbino (Raphael) and Michelangelo di Lodovico Buonarroti Simoni (Michelangelo). Pieces by these historical artists made up the core nucleus of the Louvre’s pieces, but since then the museum has added several beautiful collections that we highly recommend you check out if you have the chance. Top of our list is the Egyptian antiquities collection. This particular collection has over 50,000 pieces dating back to 4,000BCE. The collection spans 20 rooms and contains all sorts of pieces including papyrus scrolls, art, tools, mummies, clothing, games, musical instruments, jewelry, and weapons. Greatly expanded by Louis Courajod in 1871 the sculpture section of the Louvre contains many sculptures that are Roman, Greek, and Etruscan. 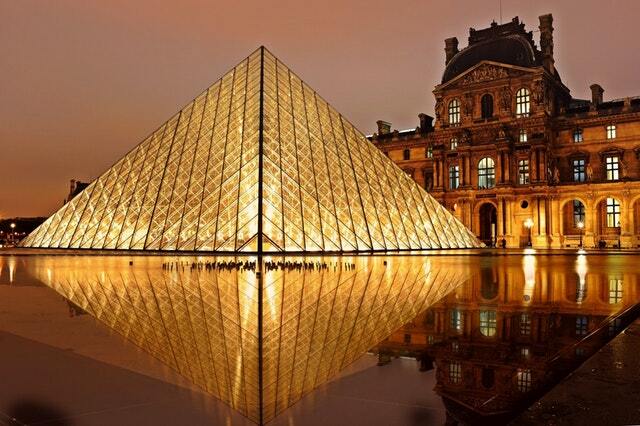 The Louvre is a world class museum that rivals any other institution. If you ever have the chance this is a must see museum. Also known as “The Met” the Metropolitan Museum of Art is the biggest museum in the United States and is home to an extensive set of must see collections. Just like The Louvre this museum hosts a large collection of Egyptian art. The hallmark piece of the collection is a Temple originally built in 15BCE. The temple was torn down due to the risk of flooding to preserve it in 1963 and permanently homed to The Met in 1978. 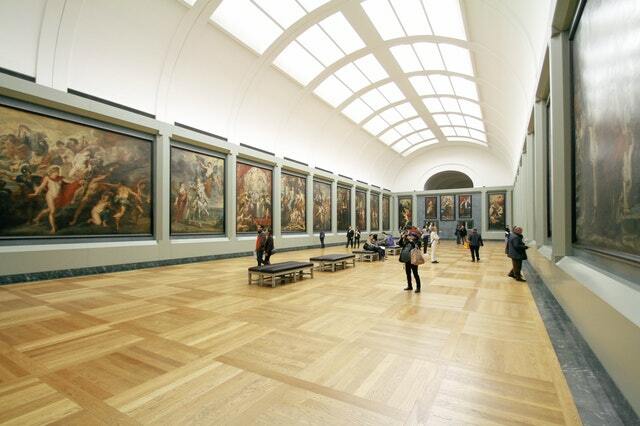 Along with the Egyptian collection you can also check out 1700 pieces of European paintings. While there are endless treasures to discover we would be remiss to not mention the large Greek and Roman compilation of art containing over 17,000 different objects. Several of these pieces were part of the opening of the museum including the Amathus sarcophagus. The sarcophagus dates back to the 5th century BCE. 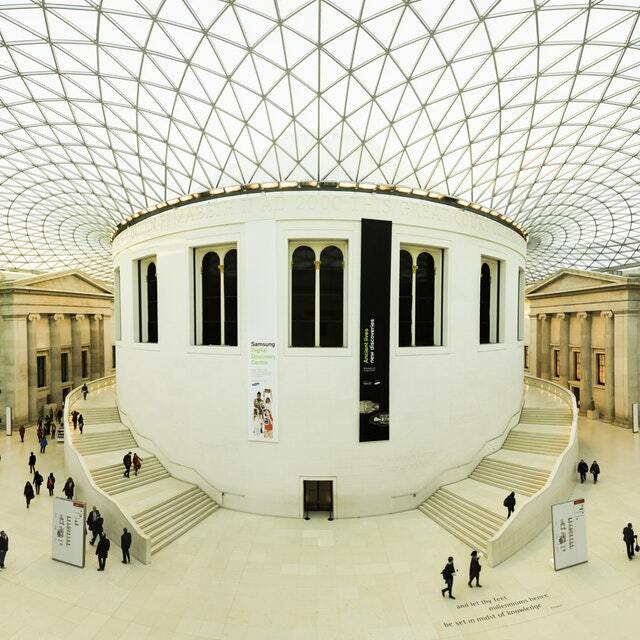 There are so many galleries and museums worthy of a visit. These two in particular are a couple of my favorites and I hope you can go see them some day and share your experiences with others just as we love to do.